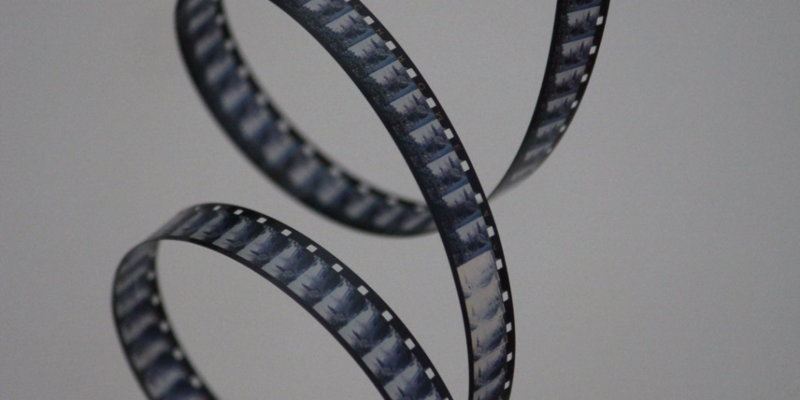 We take your Standard and Super 8 mm Cine Film and digitally transfer it to DVD, Bluray or MP4 using a frame by frame scanning method allowing us to faithfully capture the images on the film and deliver high definition and high-quality images. Prices start at £2 / minute. Generally, a 3″ Reel has around 4 minutes of film costing a total of £8. Please contact us for bulk requirements so that we can arrange a quote.